What a great infographic about sleep and dogs. Remember that our dogs need to sleep more than we do to get adequate rest because they enter REM sleep (deep sleep) less often. Rest is important for the immune system and for recovery and inadequate rest can result in behavioral problems as well as other health problems. 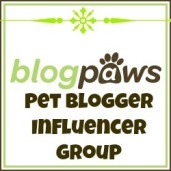 This entry was posted in dog care, Dogs and tagged sleep. Bookmark the permalink.